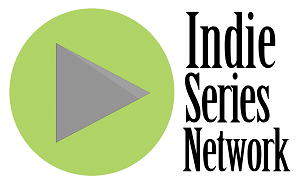 The results are in from "Indie Series of the Week" poll for web series that aired one or more new episodes from August 24-30, 2014. 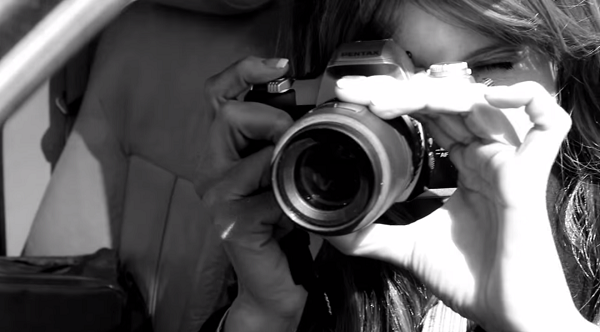 Family Problems was voted favorite web series for the second week in a row. A new episode of Proper Manors was second, followed by the latest from People you Know, Red Shirts and Where the Bears Are. Baltimore Russell (Monty St. James in People you Know) was voted Favorite Actor for the week. Wendy Hartman (Detective Rebecca Ellison in Family Problems) was voted Favorite Actress for the second consecutive week. The Favorite Couple/Duo again this week was Christina Elliot & Alexander Hudson from Family Problems.